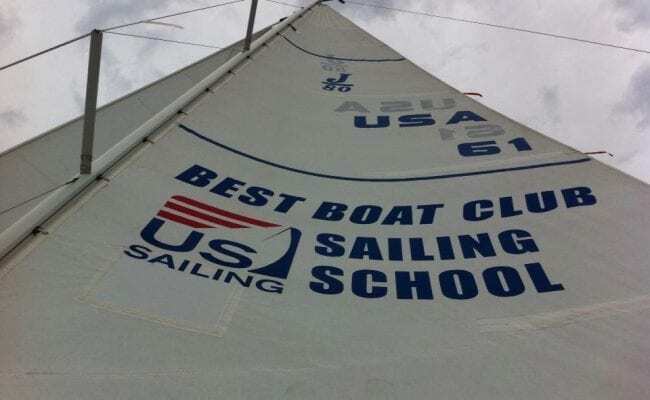 Best Boat Club and Rentals offers boating enthusiasts the best of the leisure boating world! 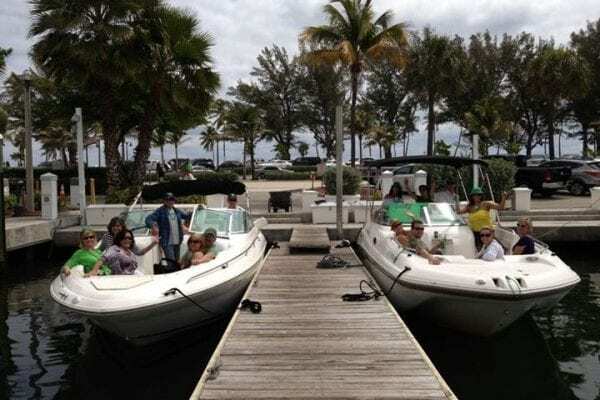 As one of the longest running and most trusted boat clubs and rentals in south Florida, we are proud to offer the area’s largest fleet of clean, well-maintained, newer model boats. Whether you’re looking to rent for the day or looking for a boat club to call home, we can help! And our white-gloved service ensures that your time with us is hassle-free, “Boating At Its Best”. 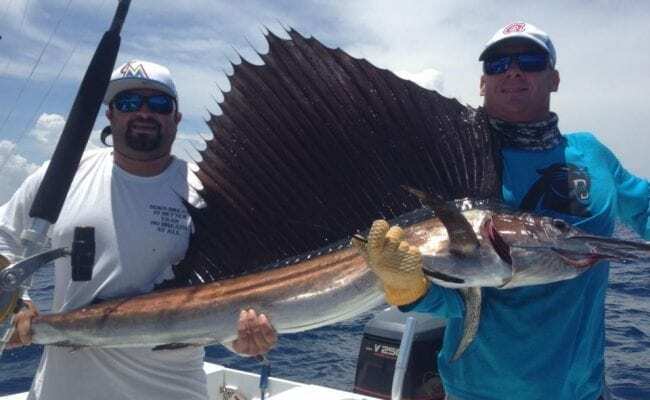 The Best Boat Bahia Mar Yachting Center rental location– operates out of one of the most prestigious marinas in South Florida. 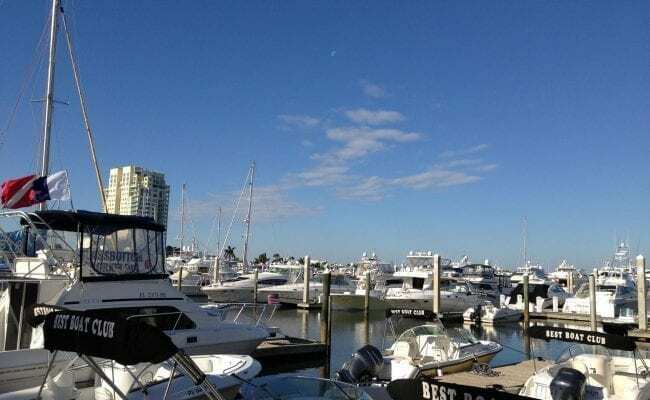 This rental location is your direct access to the “Venice of America” — where boaters can enjoy waterfront restaurants, explore the New River, gaze in awe at Port Everglades– where the world’s largest cruise ship calls home —; cruise the Intracoastal Waterway, or hop out to the ocean for a day of fishing or just pure relaxation! 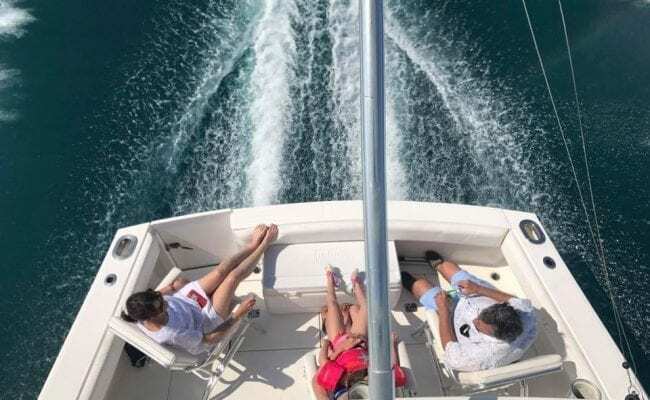 At Best Boat, you can do it all– with just one call! Best Boat Club and Rentals is pleased to now offer kayak, stand-up paddle board, and bike rentals at our Bahia Mar rental locations.